There are many decisions involved in buying a car – new or used, sporty or family, truck or SUV, cash or credit. 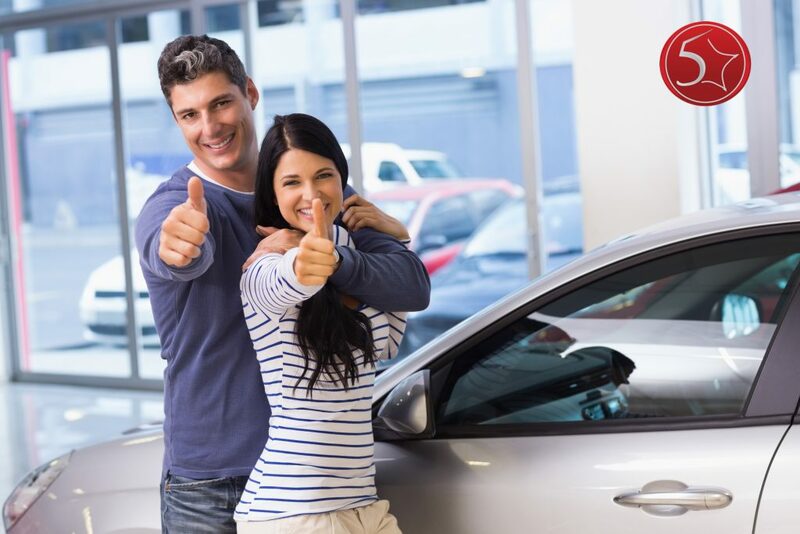 When purchasing a pre-owned vehicle, it is always better to opt for one of the premium low mileage cars in St. Charles, if that is at all possible for you. Having less than 100k on the odometer normally means that the auto will last longer than one that has excessive mileage. Passenger room is greater in a minivan and there are a variety of seating configurations available. SUVs have cargo room, but minivans typically have more. Large items like camping equipment, sports gear, strollers and bicycles fit more easily in a minivan. Minivans offer ease of loading passengers and cargo. Having sliding doors makes it even easier and being lower to the ground helps riders of all mobility levels. While SUVs are definitely easy on the eye, minivans offer a faster start. This is likely due to being lighter in weight. Maneuverability is better with a minivan than an SUV. Sport utility vehicles ride higher, perform better off-road and have a greater towing capacity. Auto loans with high risk credit are available for both minivans and SUVs, as well as cars and trucks. 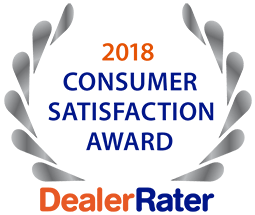 Contact us at (636) 940-7600 to speak with a team member at 5 Star Auto Plaza. We will be happy to show you our large selection of low mileage cars in St. Charles and suitable minivans and SUVs.